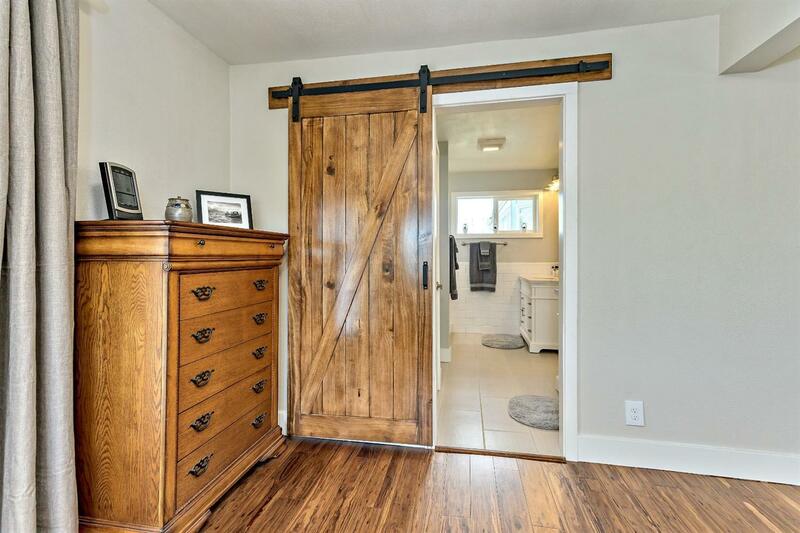 Such a rare find! 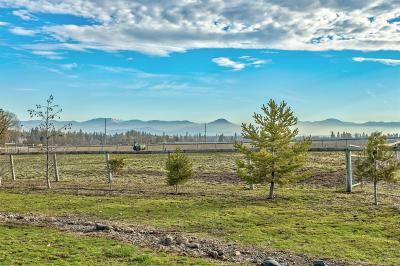 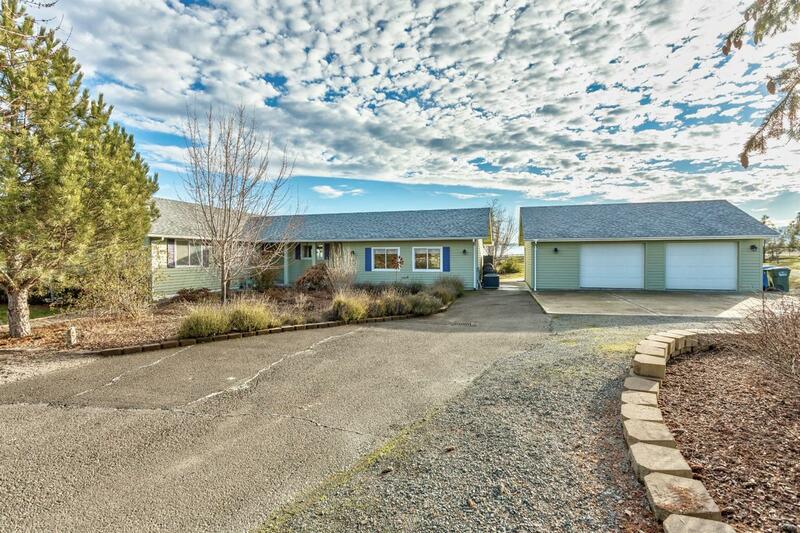 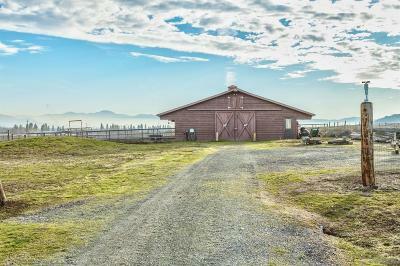 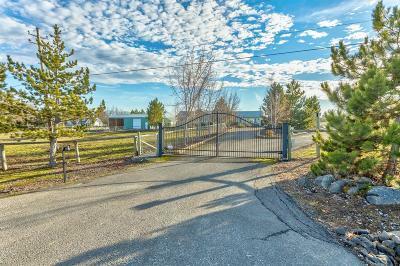 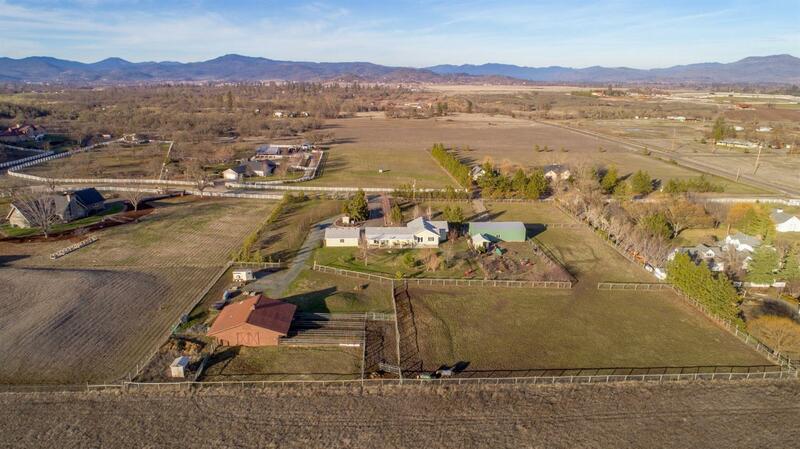 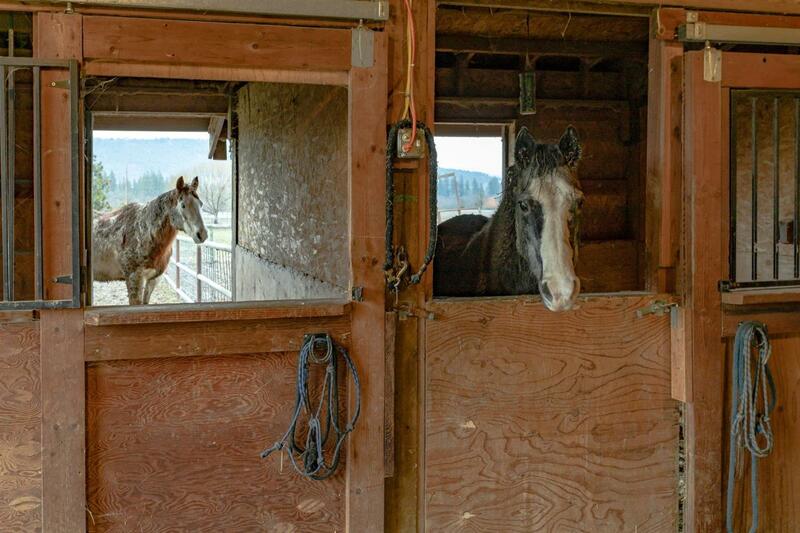 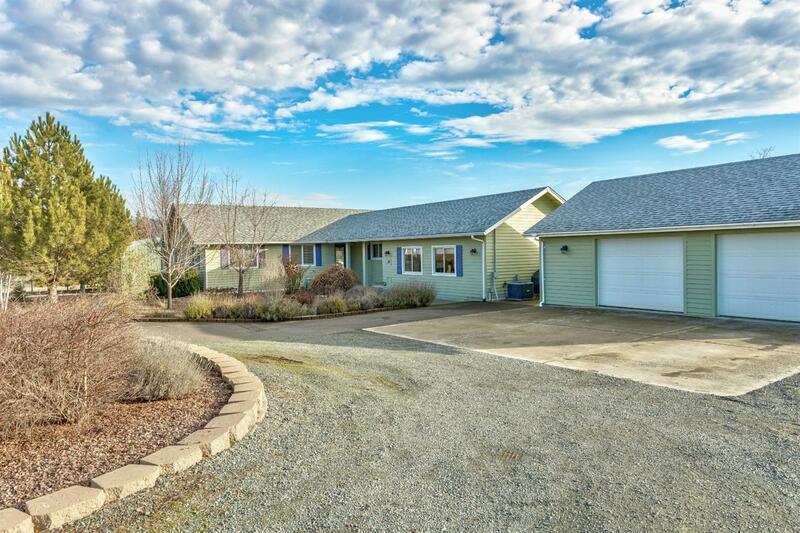 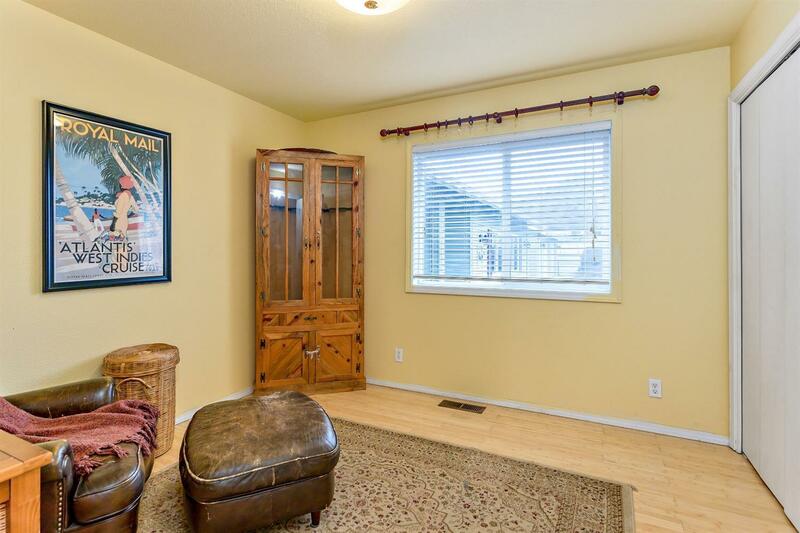 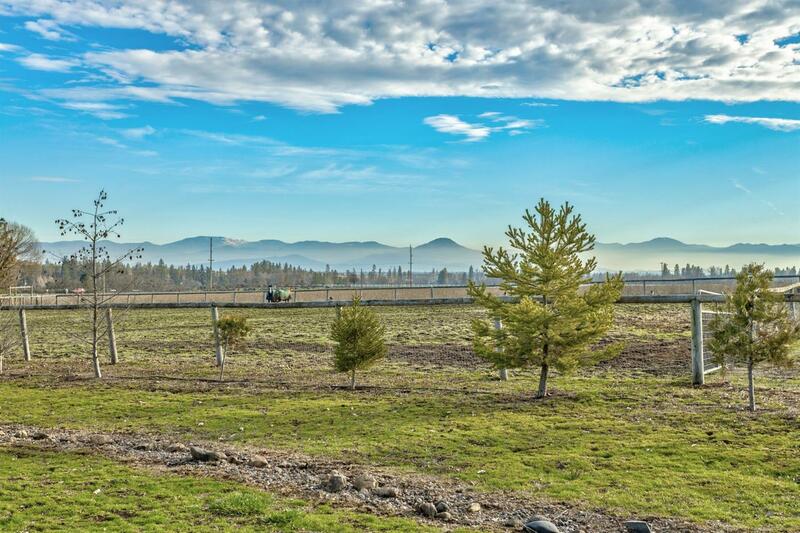 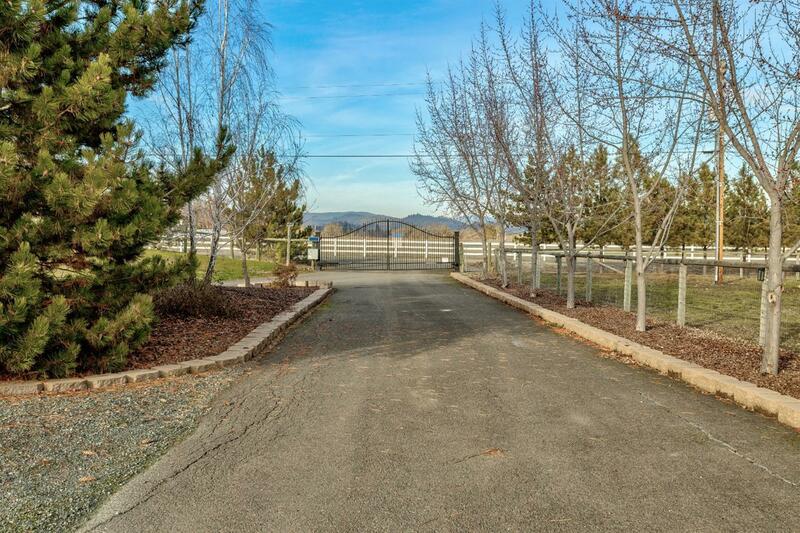 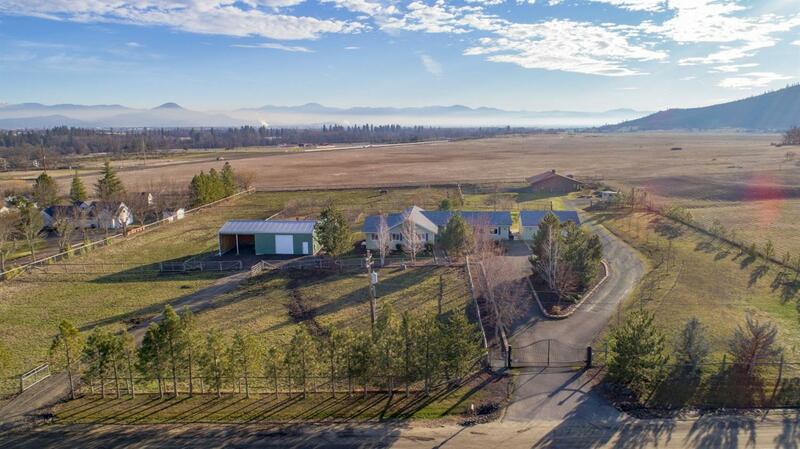 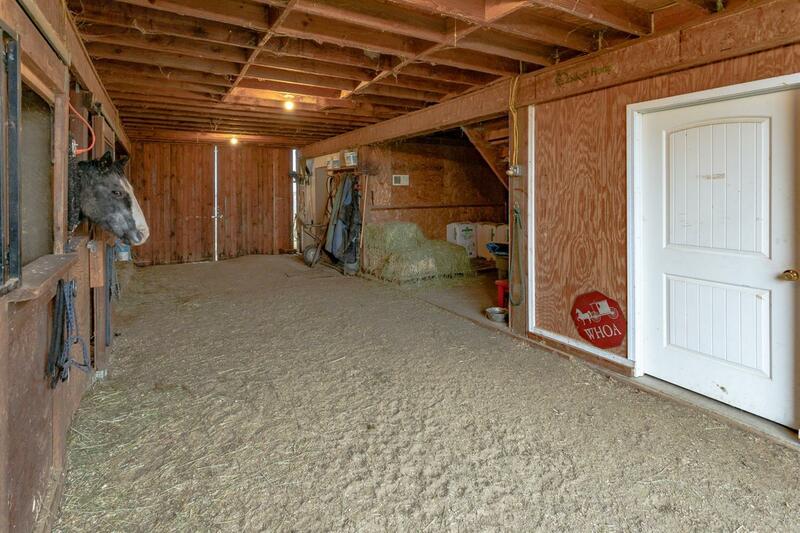 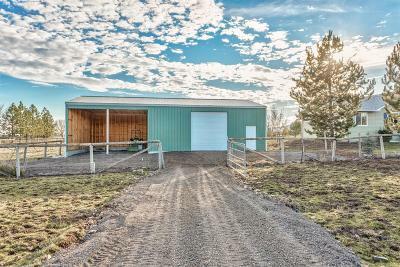 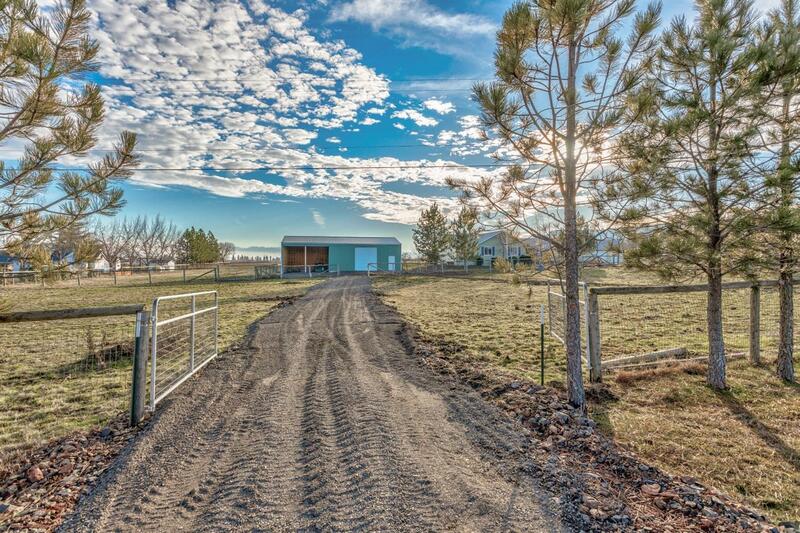 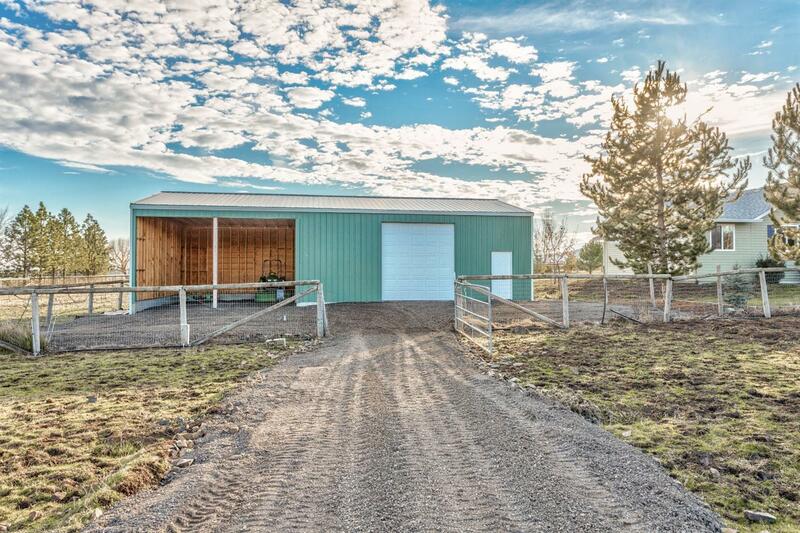 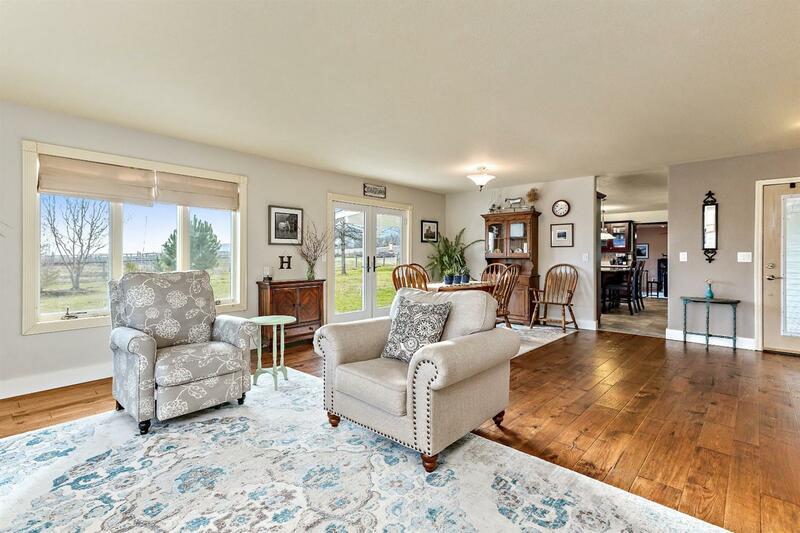 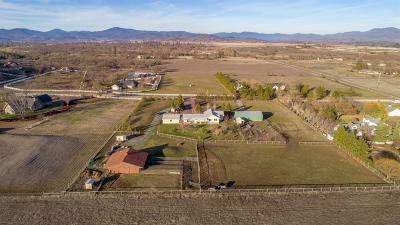 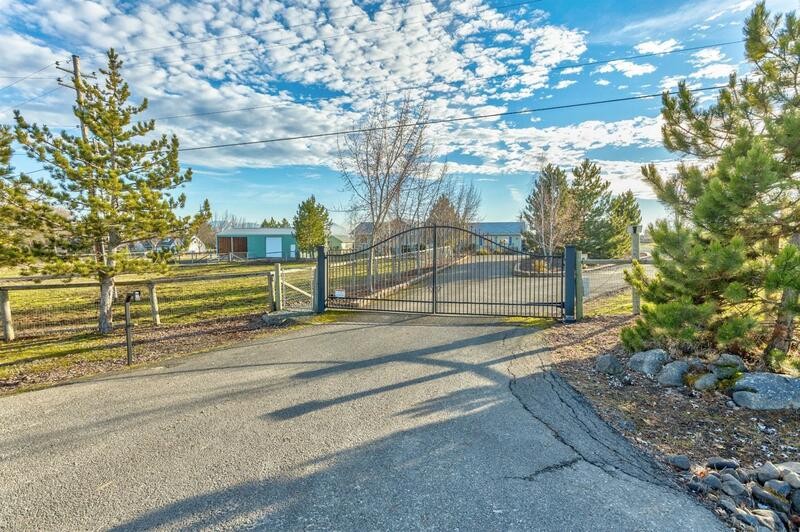 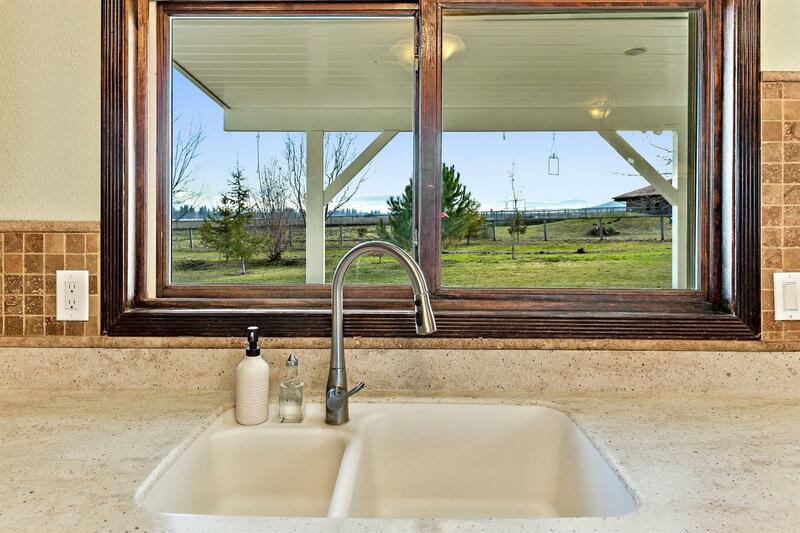 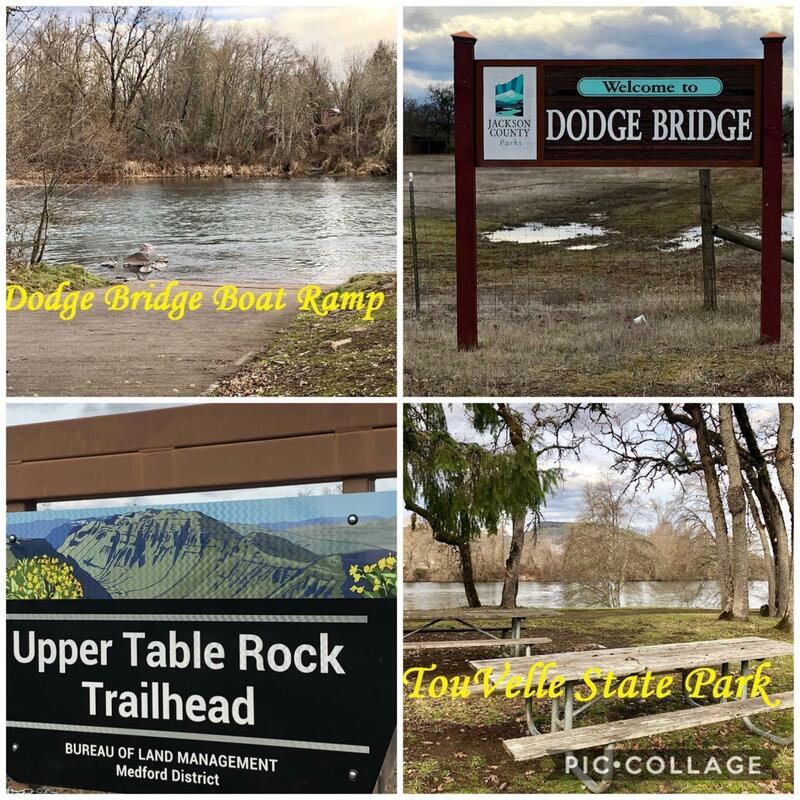 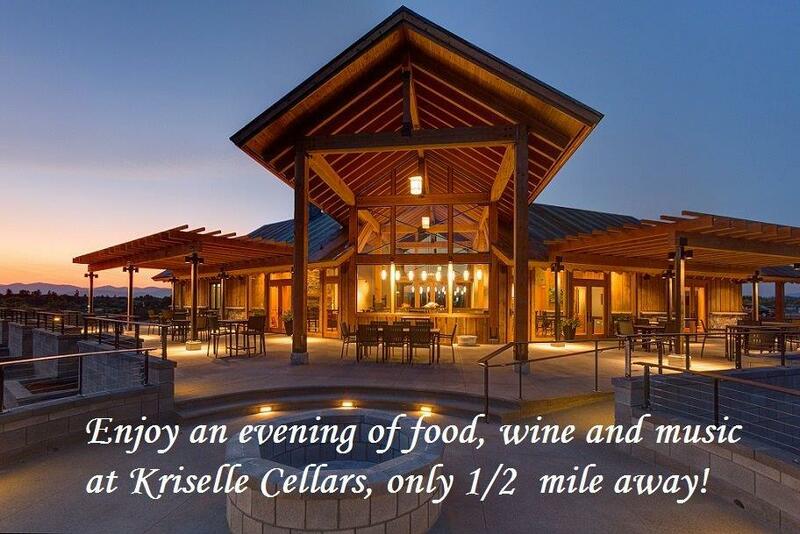 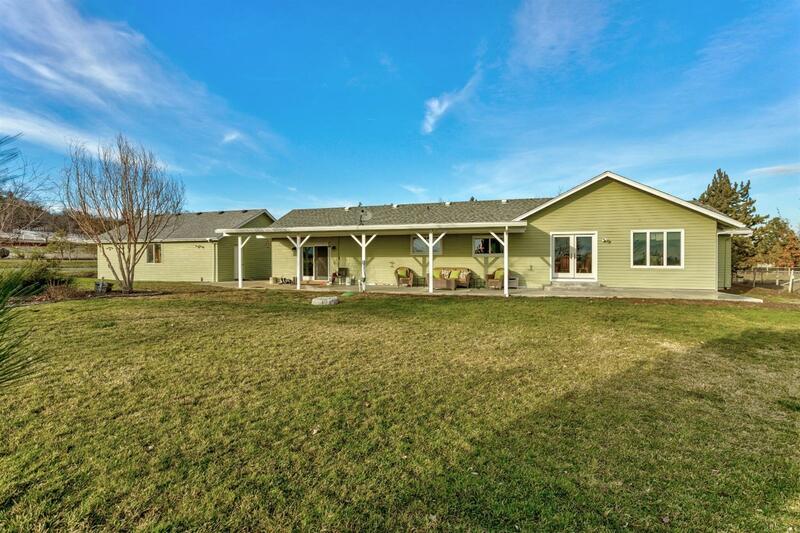 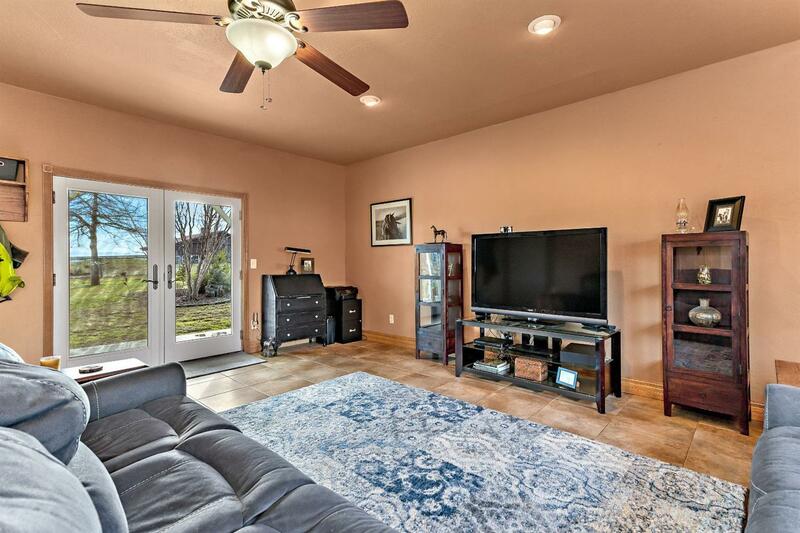 Updated home, brand new shop plus a 3 stall barn; all on 3.69 acres just 1/2 mile from Kriselle Cellars, 5 mins from fishing and rafting on the Rogue River or hiking the Table Rocks, yet conveniently located with quick and easy access to Medford and surrounding communities. 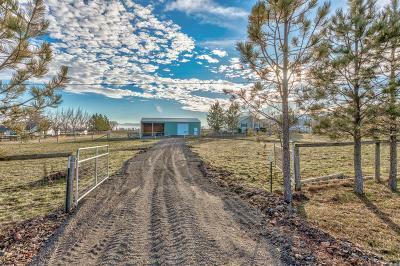 Opportunities like this don't come often! 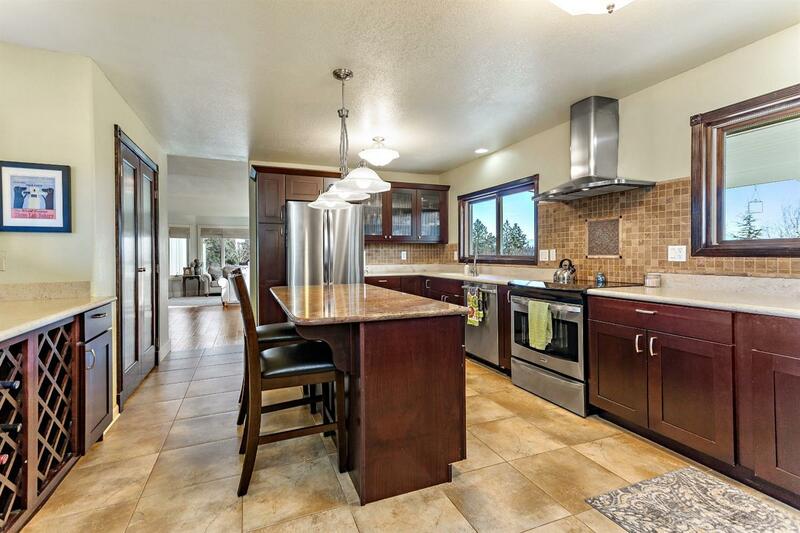 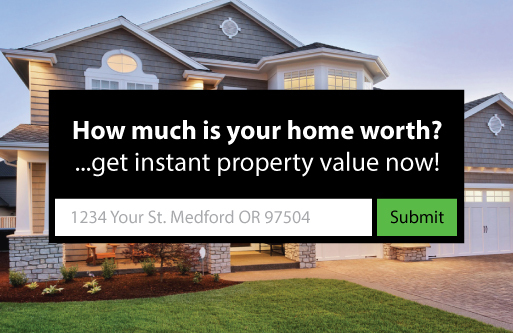 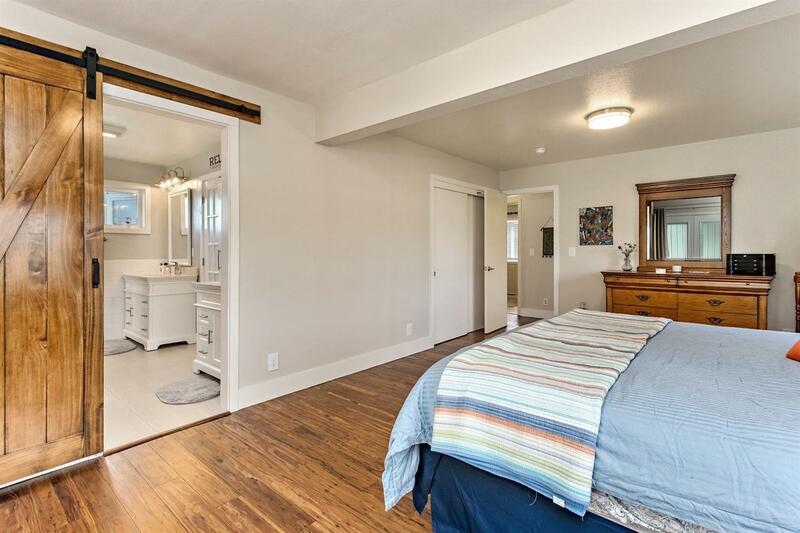 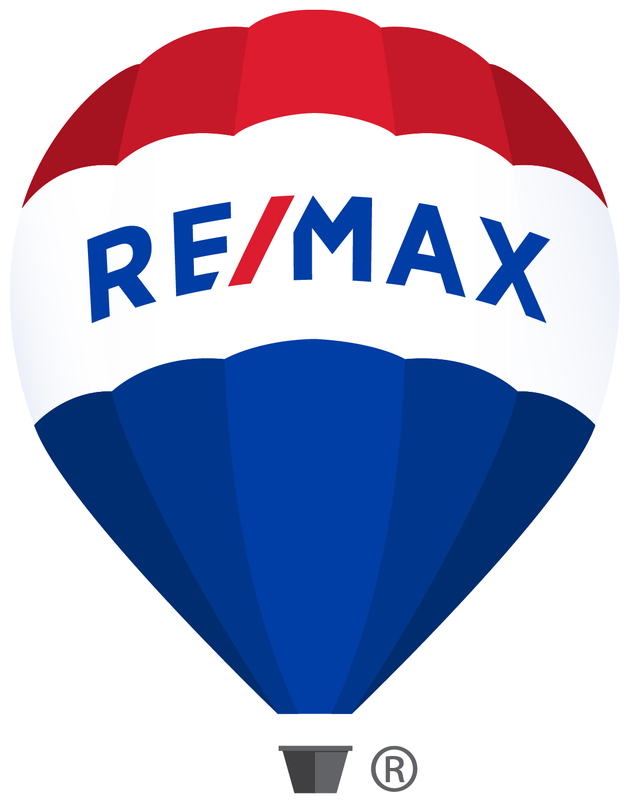 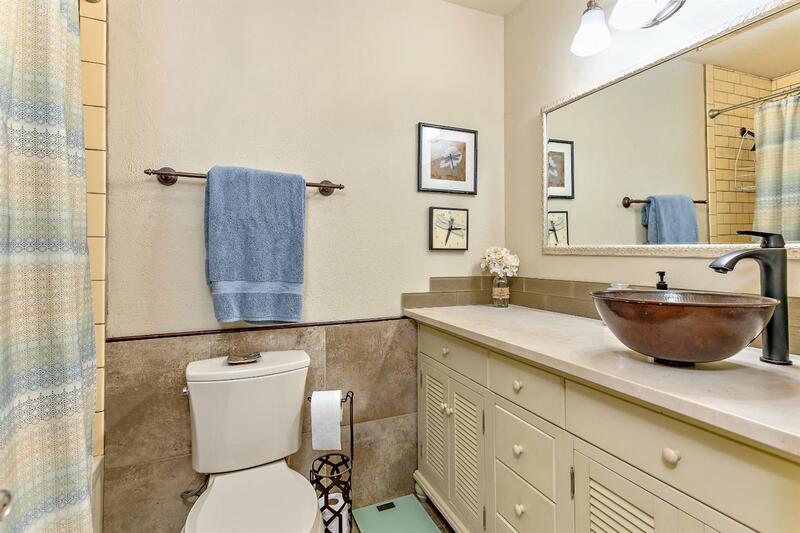 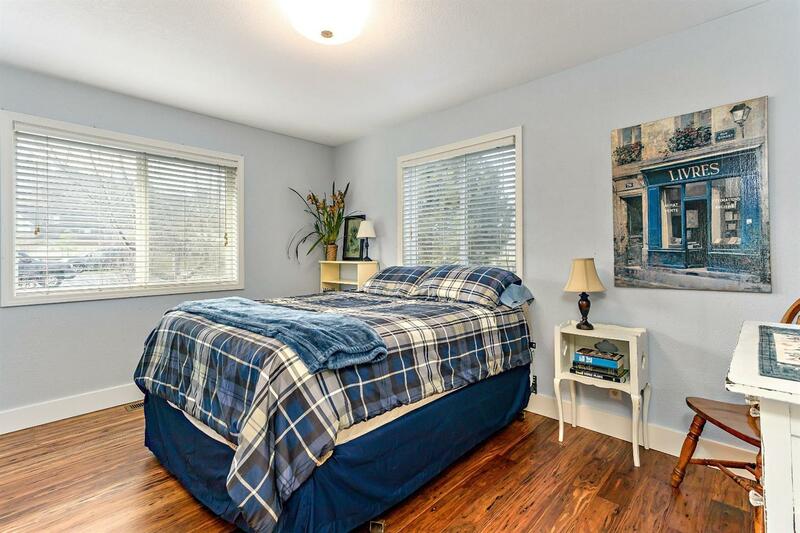 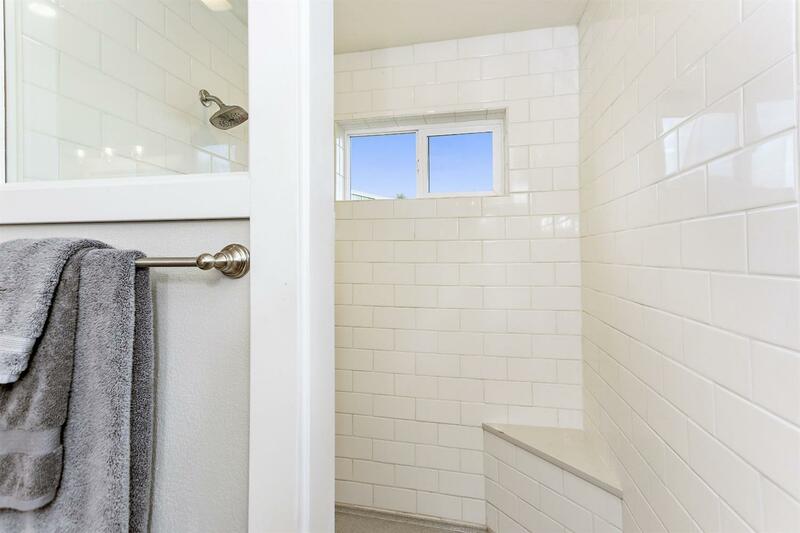 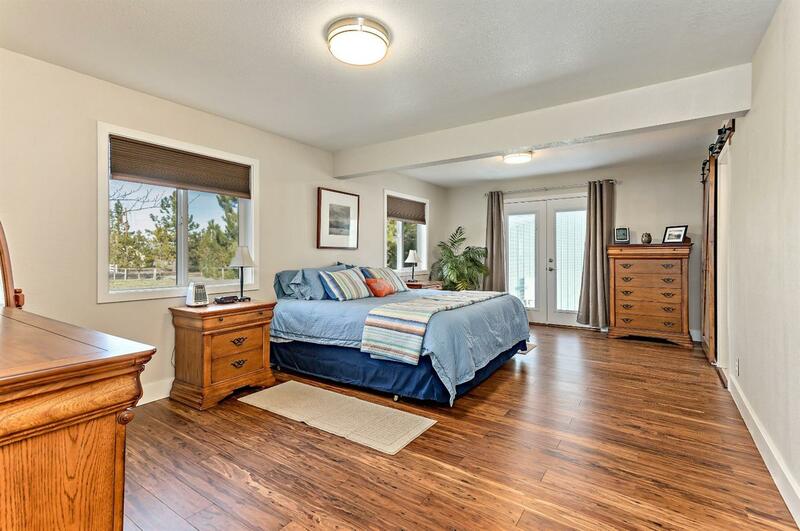 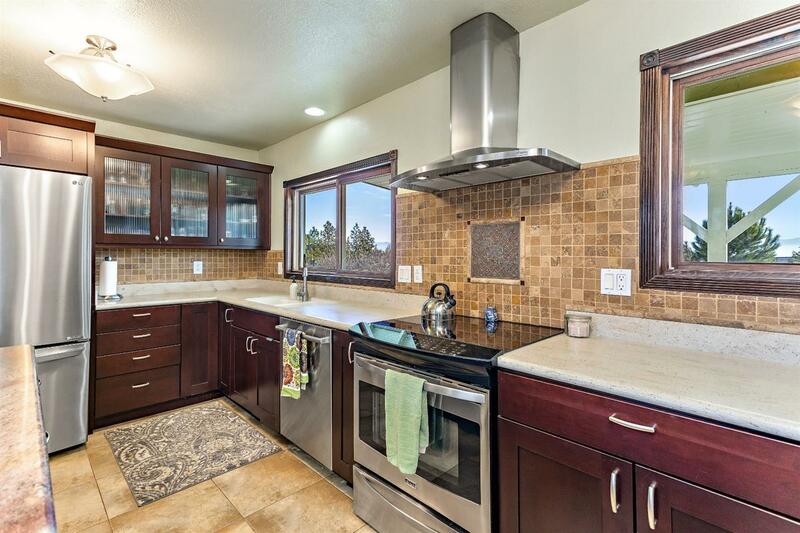 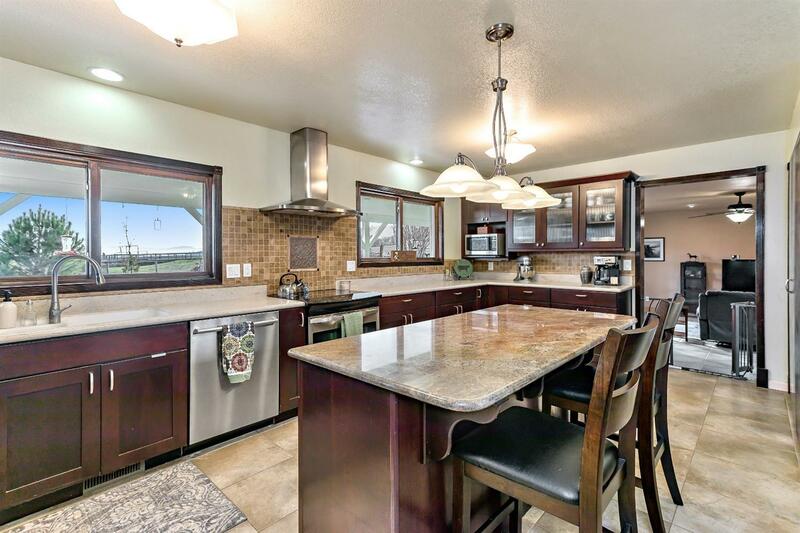 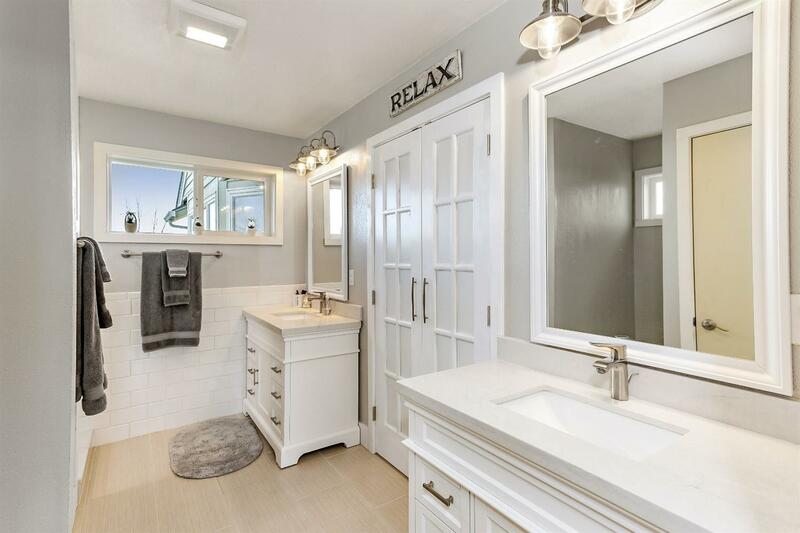 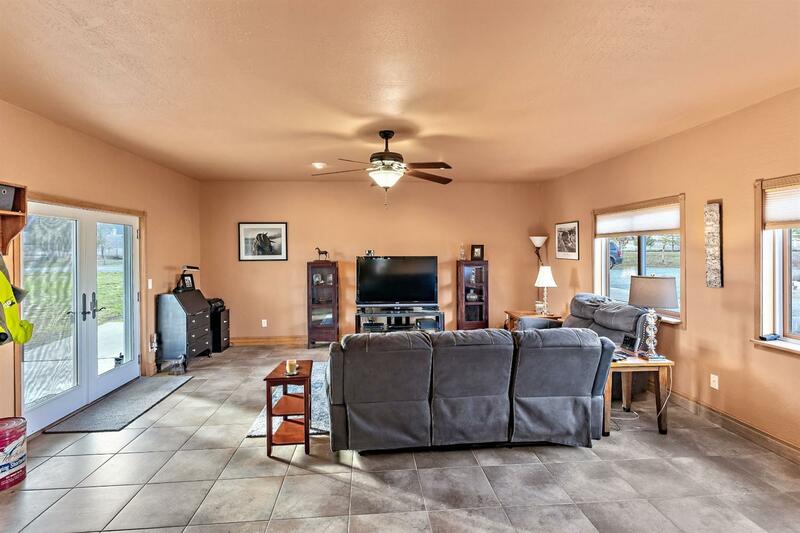 The updated home offers a custom kitchen with large island, granite counters and abundant storage; a spacious master suite with custom bath and walk-in closet; separate living/family rooms; solid surface floors throughout and ample natural light. 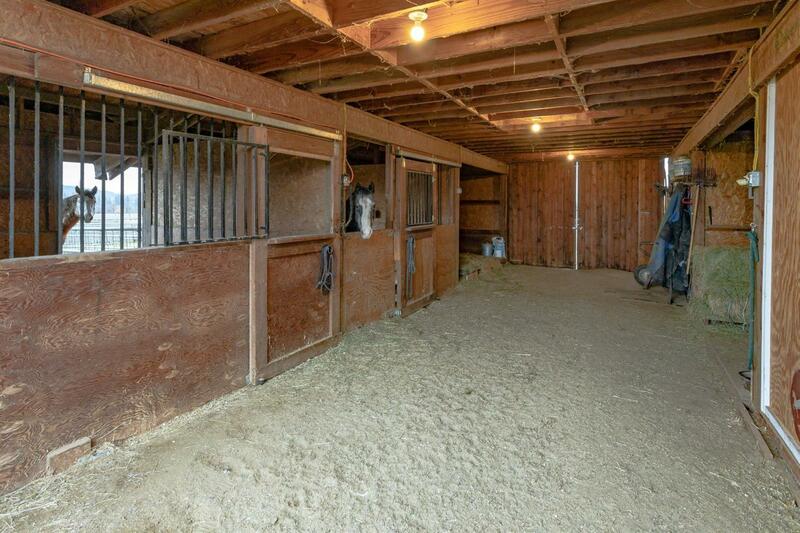 The outdoor extras are extensive with an oversize 2 car garage; 28' x 54' shop with 12' ceiling and 200 amp service; 3 stall barn with tack room, hay loft, power and water; fenced and cross fenced pastures; chicken coop; garden area with shed; gated entry and circular drive. 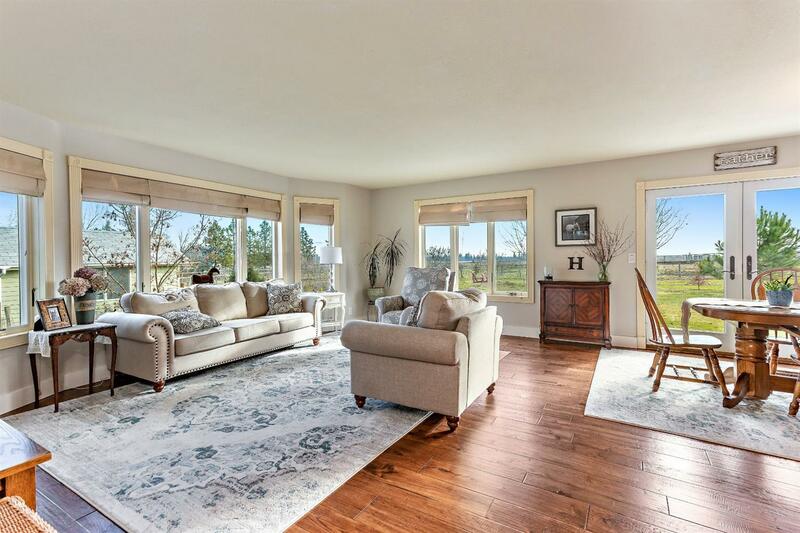 Relax and enjoy it all while you take in the beautiful southern views from your spacious covered patio. 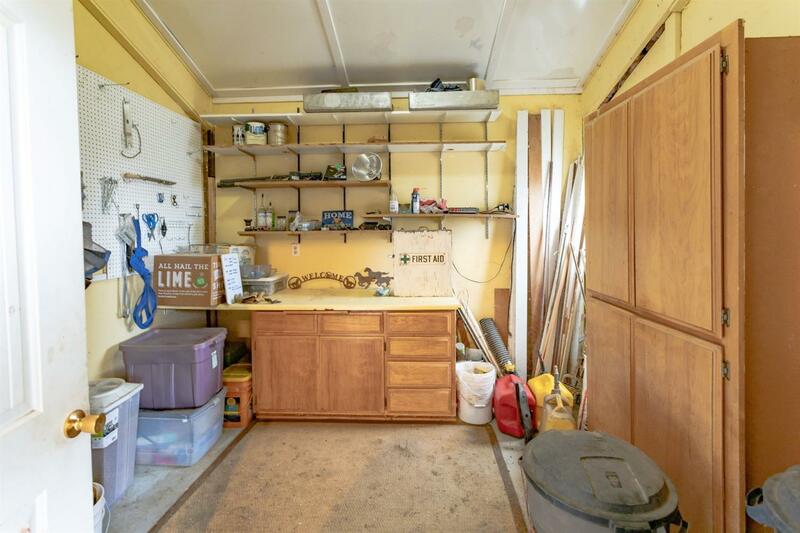 This is the total package! 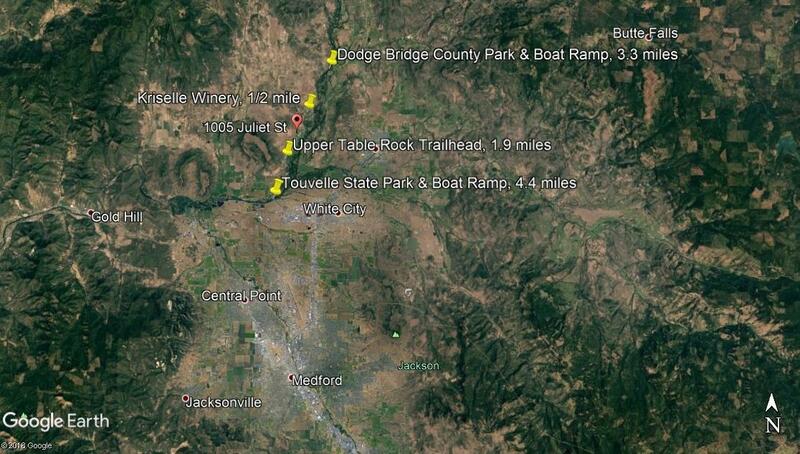 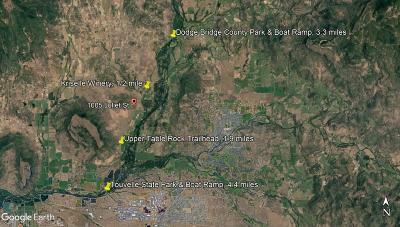 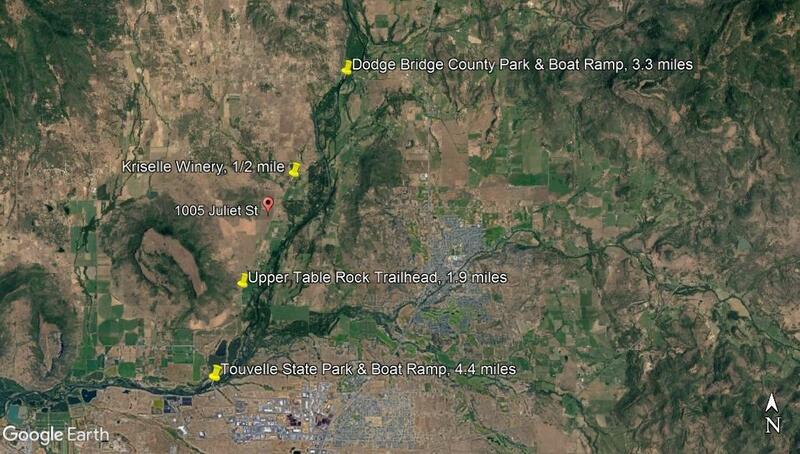 Directions: Table Rock Rd to Modoc to Juliet.